Pope Francis has removed from his group of close advisers two cardinals hit by sexual abuse scandals, including his economy minister, Australian George Pell, the Vatican said on Wednesday. 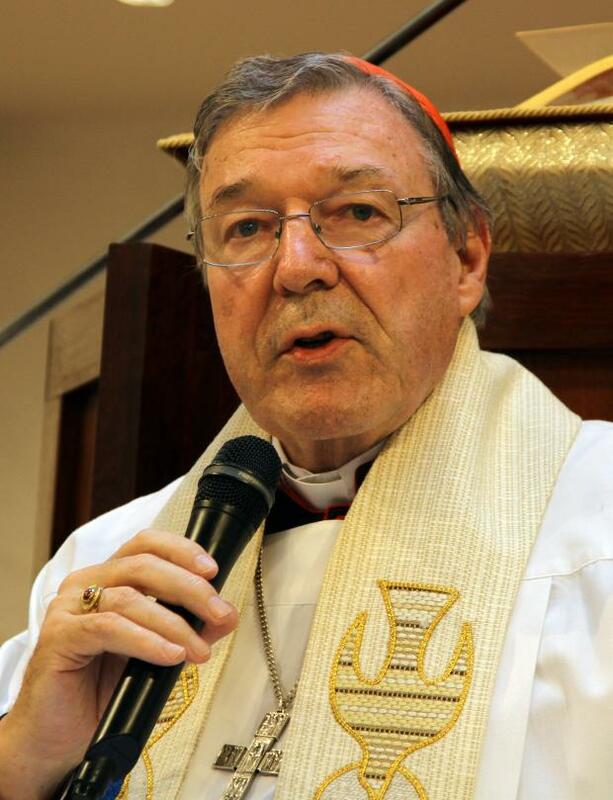 Vatican spokesman Greg Burke said: "The Holy See has the utmost respect for Australian judiciary. We are aware that a suppression order is in place (on media reporting on judicial procedures) and we intend to respect it." The other member removed from the so called C-9 - a group of nine cardinals that meets periodically with the pope in Rome - is Francisco Javier Errázuriz of Chile. A third C-9 cardinal, Laurent Monsengwo Pasinya, 79, of the Democratic Republic of Congo, was also leaving the group, Burke told a briefing on the C-9's latest meeting, which ended on Wednesday. None of the three attended. Burke said the six remaining members - from Italy, Honduras, the United States, and India, would continue to advise the pope. There were no immediate plans to appoint new members, he said. The pope told Reuters last June in an interview that he planned to use the five-year anniversary of the C-9 to "to renew it a bit".